You know that commercial that was on a few years ago with the dad skipping through the school supply aisle, while his reluctant kids trail behind and “It’s the Most Wonderful Time of the Year" plays in the background? Every year, when it’s time for back to school shopping, I totally feel like that guy! And everyone knows that the making of a school supply list is almost as fun as the shopping for the school supplies themselves! SOOO... 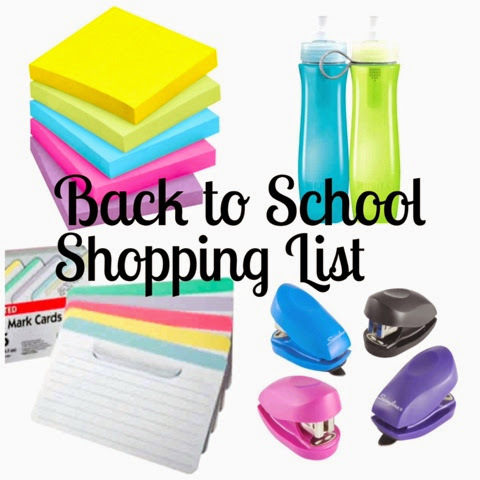 Here is a list of my essential back to school supplies (alphabetically, of course)! I know. I know. I’m like the only person in America who didn't have a water filter yet. But let me start by saying that I live in Memphis... which is known for having pretty good water… so, I didn’t think it would make a big difference. 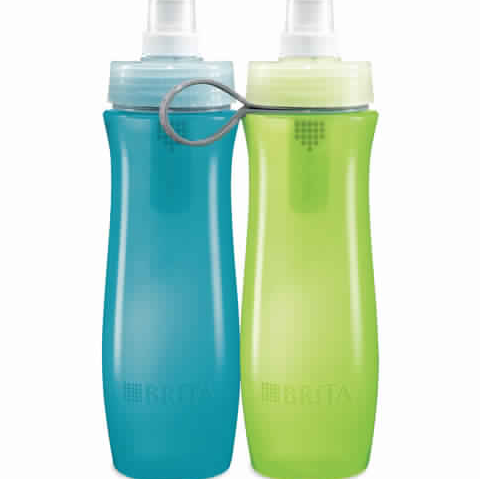 However, in an effort to keep myself hydrated and feel more energized this summer, I bought my first Brita® filter water bottle (available at Target)! Oh my gosh, y'all... it makes a huge difference! The filter reduces impurities, so the difference between drinking water through the filter and the faucet is incredible. Plus, I’m saving a TON of money by not having to buy bottles of water all the time while I’m running around (and reducing waste)! Not only that, but I can put anything in it, which is awesome. My husband has literally been filling this bottle up with water then pouring it into his glass before dinner… so I guess that’s a subtle hint that we should get the pitcher, too! Last fall, I wrote a post on how I color-code my planner. And I was all about these Cosmo pens from the Write Dudes. Well, I still love those but one of my Kindergarteners gave me the Paper Mate Flair pens as an end-of-the-year gift last year and I have become 100% obsessed! It’s like writing with a super thin, super pretty, little Sharpie. 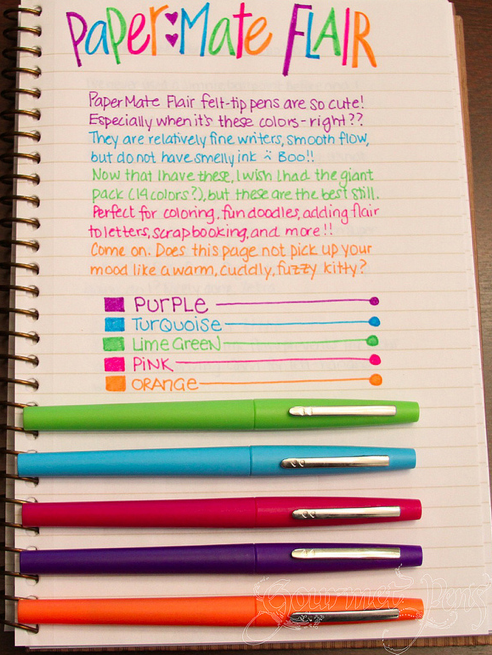 I am just all about these pens right now! 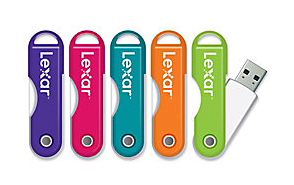 If you want to check them out, I've seen them at Target, Office Max, and Office Depot! Over the summer, I mentioned that I left my old flash drive in the USB port at FedEx Office. Saddest day of my life. Luckily, I keep backups of important things in my computer and online, so I didn’t really lose anything too critical. Regardless, I’ll need one for this semester and I typically find the best prices on Amazon! Organizing my new class folders is probably one of my favorite parts of the new semester! I just use one 2-pocket folder for each class (here is how I organize them). At the end of the semester, I save the ones that are still in pretty good shape and reuse them for the next semester to save money! 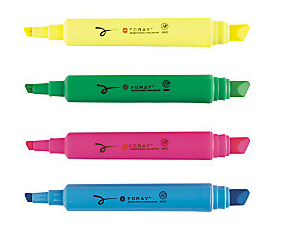 I have literally been using the same brand of highlighters (Foray) forever (probably longer, actually). My most-used colors are yellow and pink. When I begin an assignment, I highlight it in yellow on my Semester Spreadsheet and in my planner. When I complete it, I highlight it in pink. This way, I can see what I’m finished with, what I’m currently working on, and which projects I need to start! I used to just use index cards for making an assignment timeline but I have gotten SO into making flashcards lately! I don’t know why I never really made them before. I started over the summer when I made some to learn the menu items of the restaurant where I was working. After that, I used them to help me study for my certification exam. And right now, I’m actually taking a break from making some for my next certification exam. Less than $1 at Target? I don’t know why I didn’t do this sooner! Year after year, these are one of my main staples of the semester. 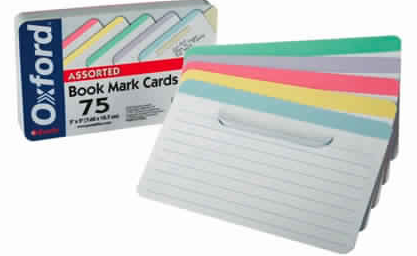 I use them for taking notes. This makes it a lot easier for me to not freak out when my professors give us things out of order, get sidetracked, or leave things out only to add them at the end of the lecture. Plus, it keeps me focused instead of worrying about whether I should make this heading pink or that bullet point purple (which is exactly what I will do if I try to color-code notes as I write them)! I can do all of that when I REWRITE my notes later. I also use these when I'm on-the-go and writing tentative plans in my planner, because they can just be erased and replaced with more permanent plans later. 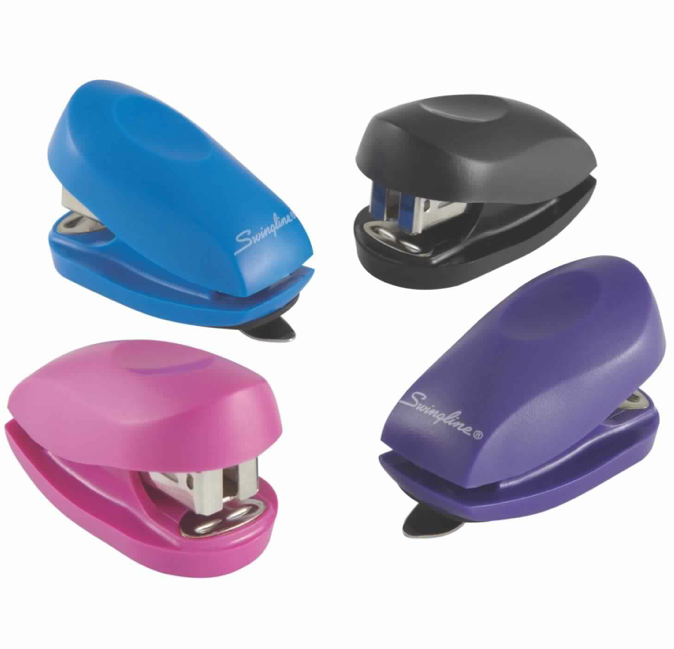 Speaking of "staples", it seriously never fails that every time something is due in class, about 34 people start to ask “Hey... does anyone have a stapler?”. How people show up to class ready to turn in an assignment that isn’t stapled, I have no idea. But it is always awesome to be that person that saves the day! Also, by having your own stapler, you won’t have to worry about ever being that person (or using the germ-y one in the library). Plus, Target has PINK staples (of course they do)! And why use silver when you could use pink?! Notebooks are another thing I’ve received some questions about lately. Some of y’all have asked whether I get a different notebook for each class, or use one multi-subject notebook for every class. I've tried both but, for the sake of simplicity, I just get one notebook and use it for every class. 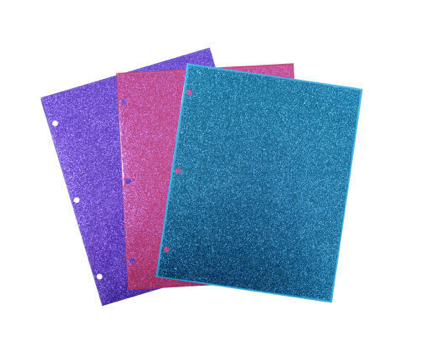 When I first started college, I kept looseleaf paper in a binder, which was just too bulky. 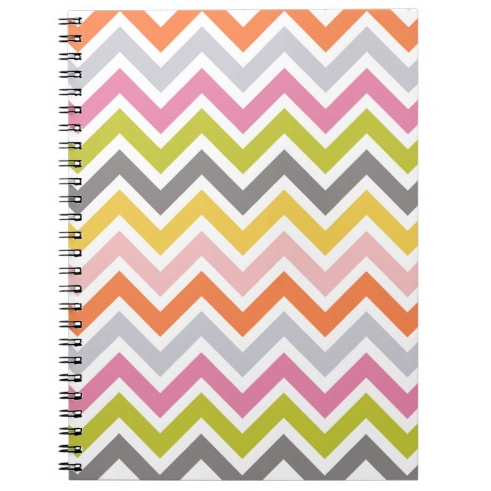 Then, I began to buy a separate notebook for each class. However, some notebooks would get completely used up 8 weeks into the semester while others barely had 8 pages of notes by December! Now I just keep everything in one notebook and fold down pages, write in the corner of the page, or use Post-It tabs to find what I’m looking for. 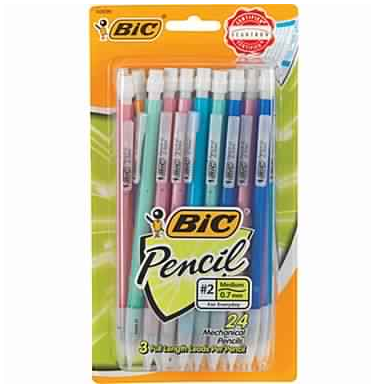 And here it is: The Holy Grail of school supplies. Erin Condren? Kate Spade? Lily Pulitzer? MayBooks? You know, you can’t just rush into a big decision like this. It really takes a lot of research, trial and error, and maybe some modifications to make a planner totally work for YOU. Here is a list of some of my favorites and here is what I use. 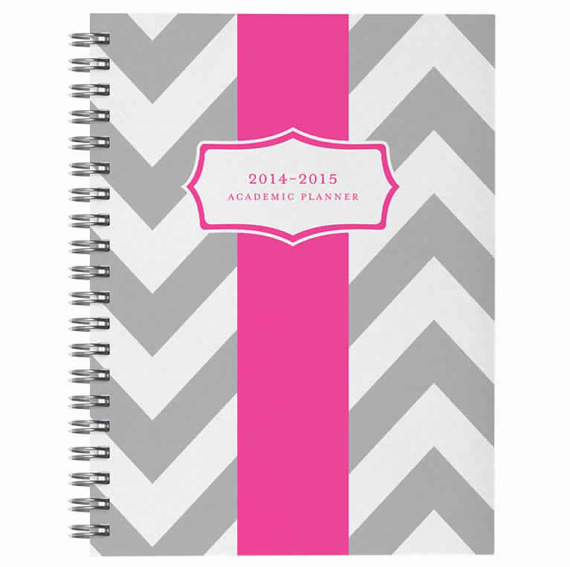 Plus, your school bookstore will have some and so does Target (seriously, what don’t they have?). 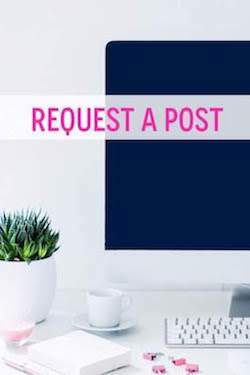 Make sure you check out all of your available sources before committing to one planner for the next year of your life! I mean, choosing a good planner is practically as important as choosing a good husband, right? I have to admit that I am a little Post-It crazy. I have the 2x2 ones, which I usually write my to-do list on each morning and stick to the back of my phone before I leave for the day. I have the smaller Post-It tabs which I use to mark pages in my notebook/textbooks while I’m reading/researching/studying for school. And I also use these to mark important dates in my planner. 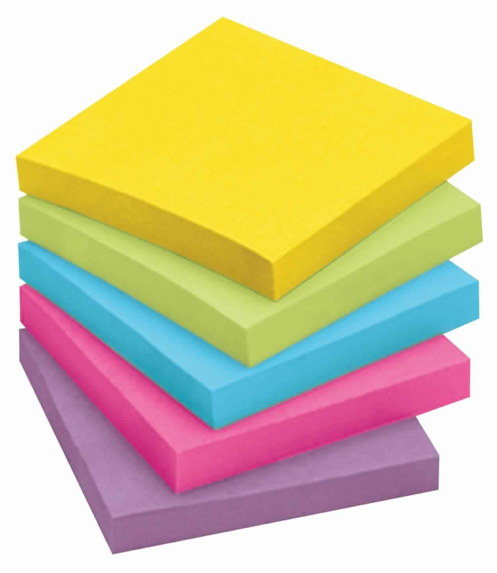 We could all always use more Post-Its! 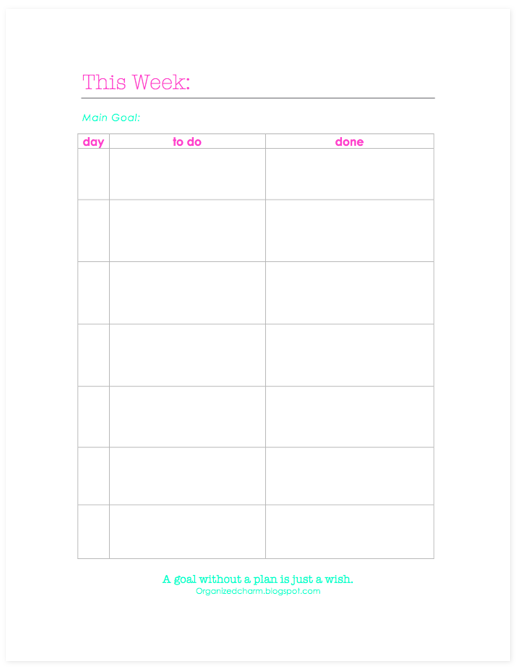 I’ve had a few people ask about the weekly task pads that I sometimes get from Target’s Dollar Spot. The tricky thing about that little section of the store is that you just never know what you’re going to find! I might walk through there 10 times and not see any to-do lists at all. Then, I’ll go in there and there are, like, 20 different choices! If you're looking for something like that (but a little free-er), then check out this printable that I made last semester! Same concept, plus there is a place to write down what you actually accomplished each day, too! It also prints out 16 sheets (each with a different quote)... 1 for each week of the semester! Well, obviously, textbooks are a pretty essential part of back to school shopping! I always, ALWAYS recommend checking out Slugbooks to make sure that you’re getting the best price! If you’re thinking about getting an e-book, you should really check out McGraw-Hill’s SmartBooks, too! It’s an interactive e-book that quizzes you throughout the chapter and assesses your learning of the chapter! Ahhhh... listmaking AND organizing AND an excuse to buy new school supplies?! What are some of the essentials from your shopping list this semester?! 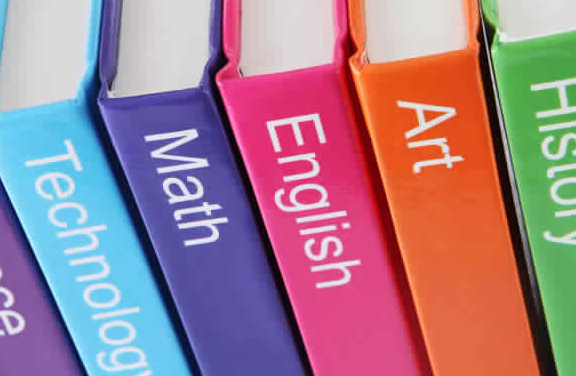 Where are your favorite places to get your school supplies?